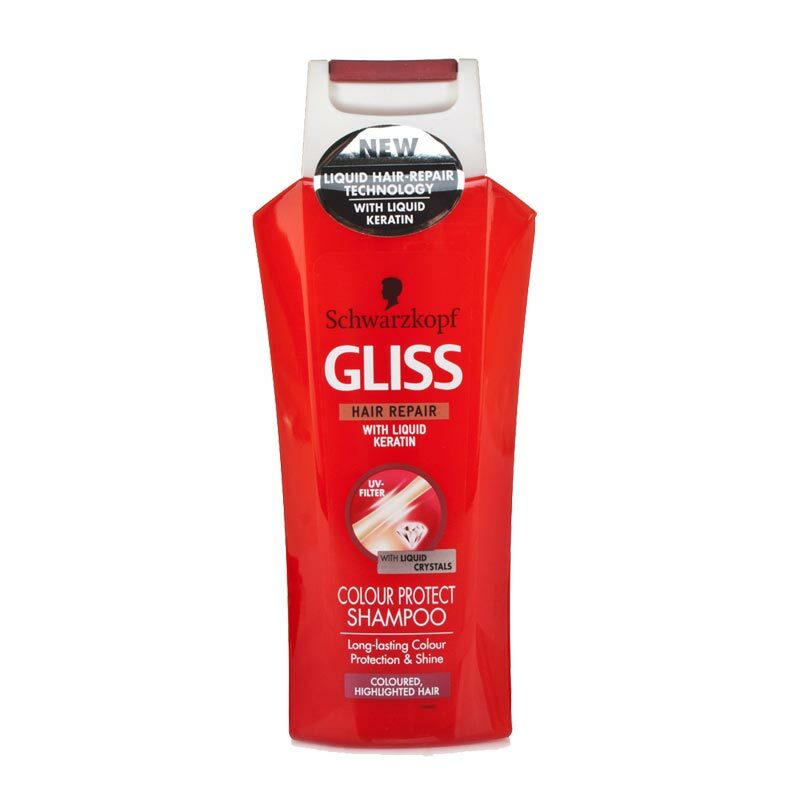 Schwarzkopf Schwarzkopf Gliss Color Protect Shampoo Schwarzkopf Colour Protect Shampoo takes care of colored hair. 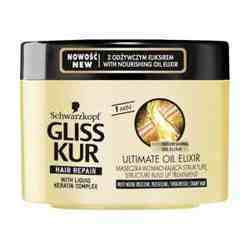 It combines essential moisturisers and special actives to lock in colour for longer lasting brilliance and shine. It provides rich colour protection factor, rich protein ingredients providing accurate care & longer lasting brilliance. 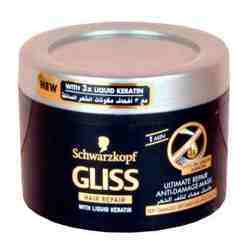 It is suitable for permed hair. 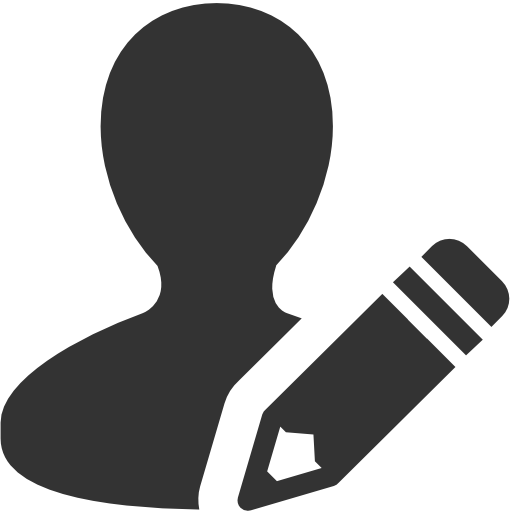 Product #: Regular price: Rs.750INR375(Sale ends 01 January ) Available from: DeoBazaar.com Condition: New In stock! Order now! 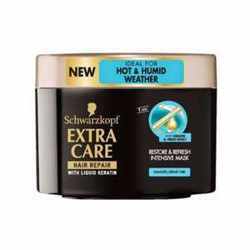 Explore Schwarzkopf | More Shampoo | Why shop from us? 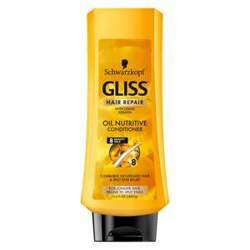 Schwarzkopf Colour Protect Shampoo takes care of colored hair. It combines essential moisturisers and special actives to lock in colour for longer lasting brilliance and shine. It provides rich colour protection factor, rich protein ingredients providing accurate care & longer lasting brilliance. 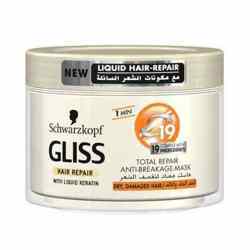 It is suitable for permed hair.